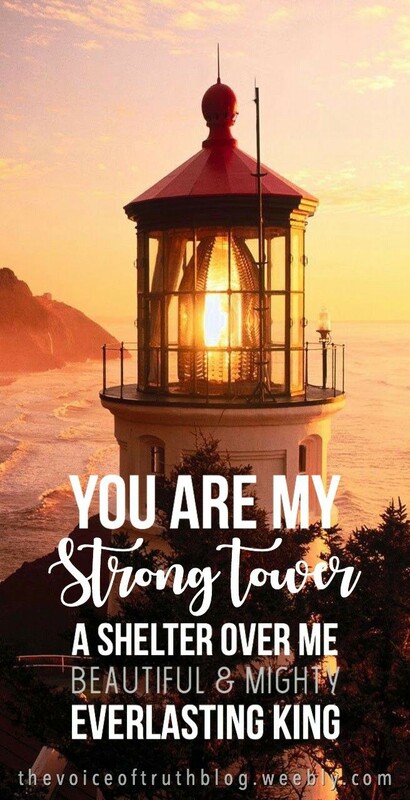 Lord is a strong tower, meaning our protection, our strong shield and our comforter whenever we are down. The past month might have been with ups and downs, with circumstances where your faith is tossed. But this month, God is gonna prepare you to be strong and durable so that none can shake your faith. Have a great day. God bless you.